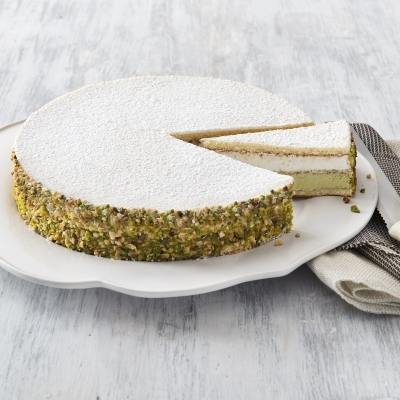 Ricotta and pistachio creams separated by sponge cake, decorated with crushed pistachios and dusted with powdered sugar. 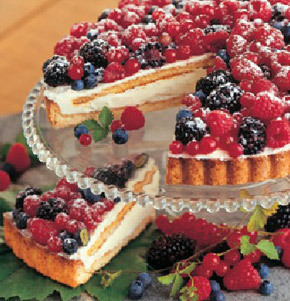 Shortcrust pastry base filled with Chantilly cream, topped with a layer of sponge cake and lavishly garnished with an assortment of blackberries, raspberries, red currants and strawberries. 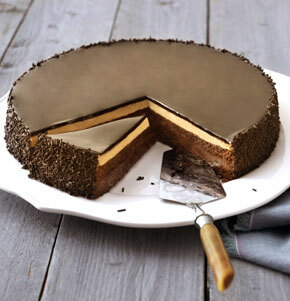 Chocolate cake filled with chocolate & hazelnut creams; hazelnut crunch and chocolate glaze. 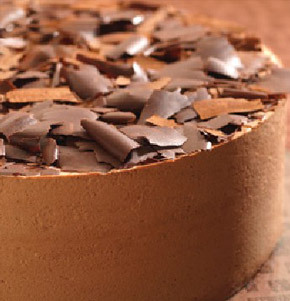 Sponge cake topped with Belgian chocolate mousse and finished with chocolate shavings. 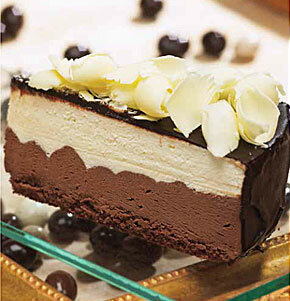 Now topped with juicy mango chunks! 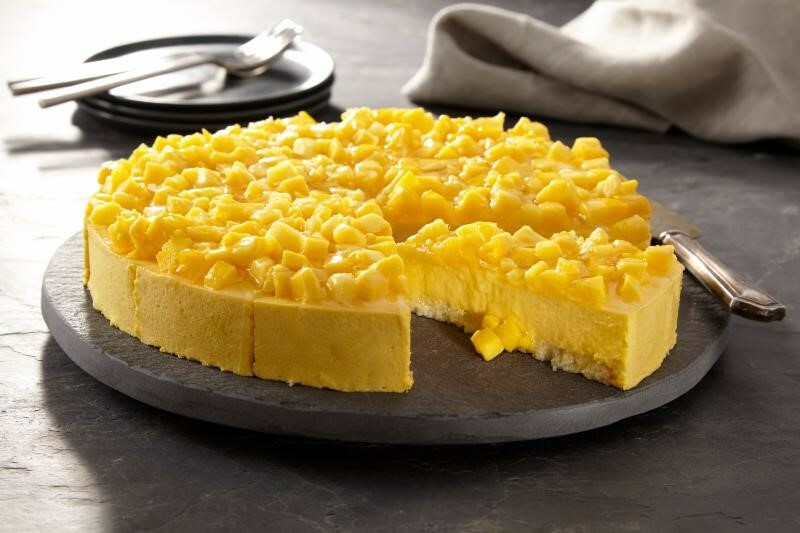 Sponge cake topped with mango mousse and finished with juicy mango chunks & glaze. 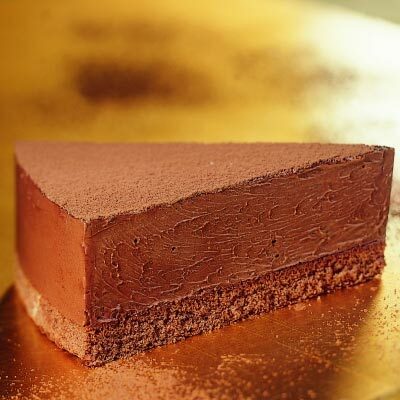 Chocolate layer cake filled with chocolate cream, finished off with chocolate miroir & chocolate flakes. 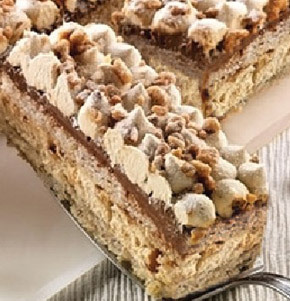 Alternating layers of carrot cake spiced with cinnamon and chopped walnuts, covered with a smooth cream cheese topping and sprinkled with crushed walnuts. 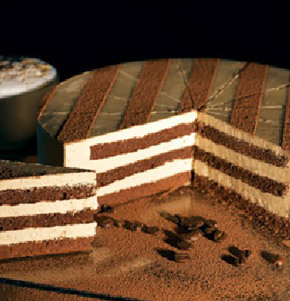 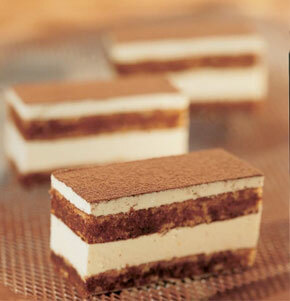 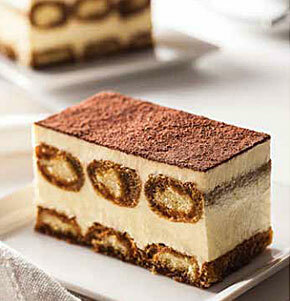 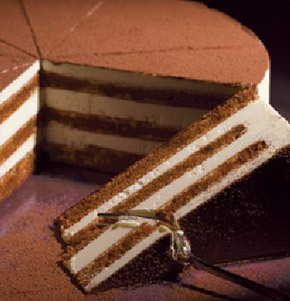 Alternating layers of espresso drenched chocolate sponge cake and coffee cream, decorated with cocoa powder. 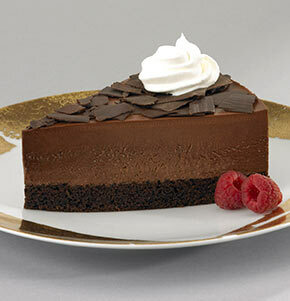 Alternating layers of rich fudgy cake and smooth chocolate butter cream, covered with chocolate shavings. 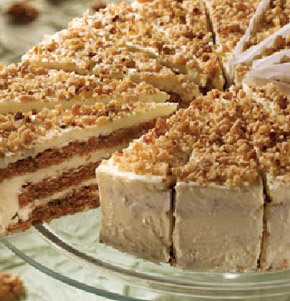 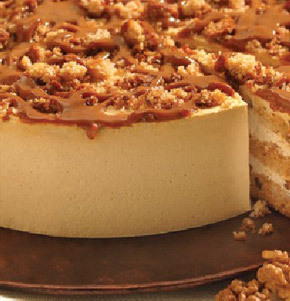 Three layers of apple cake studded with walnuts, filled and iced with caramel cream, decorated with brown sugar crumbs and gooey caramel. 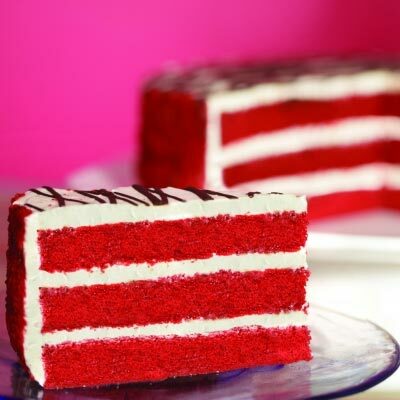 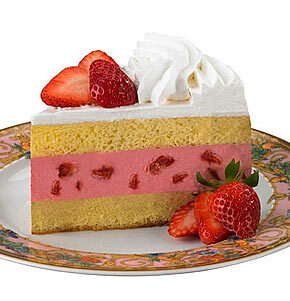 A light tasting two-layer cake accented with a light strawberry mousse and a smooth whipped topping. 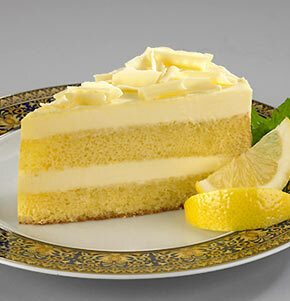 A rich combination of Sicilian lemon-infused sponge cake and Italian Mascarpone topped with European White Chocolate curls. 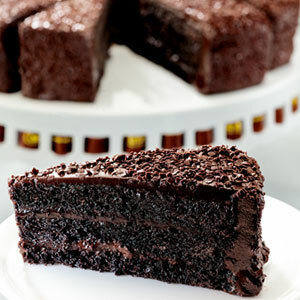 Moist chocolate cake filled with dark chocolate frosting and chocolate flake decorations. 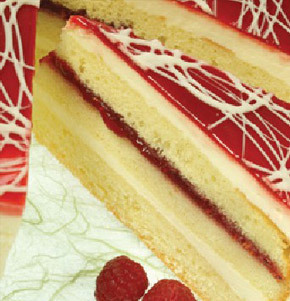 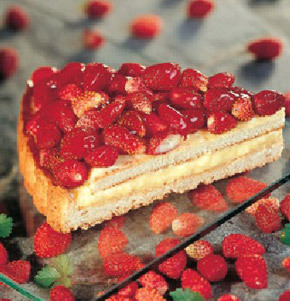 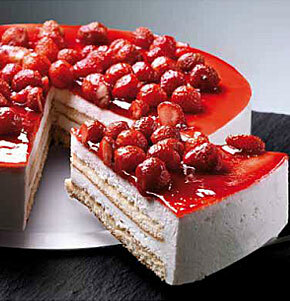 A creamy mix of mascarpone and ricotta cheese, divided by a delicate layer of sponge cake, topped with wild strawberries. 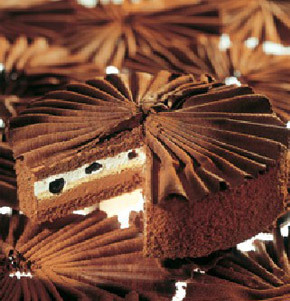 Chocolate sponge cake surrounds a layer of chocolate and Chantilly cream, studded with Amarena cherries, separated by white sponge cake and decorated with a chocolate ribbon. 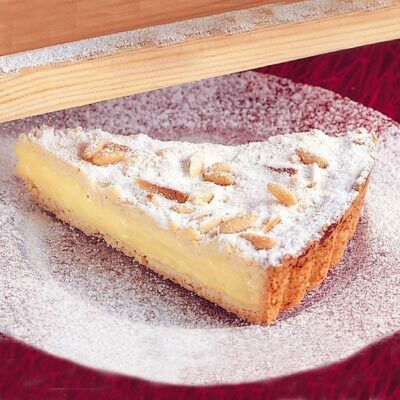 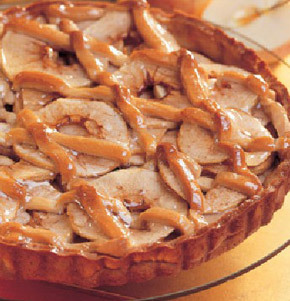 Short pastry base filled with sliced apples and glaze, decorated with a lattice of short pastry strips. 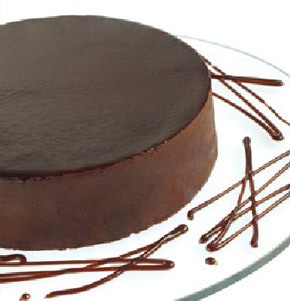 Suggestion: best if served slightly warm.